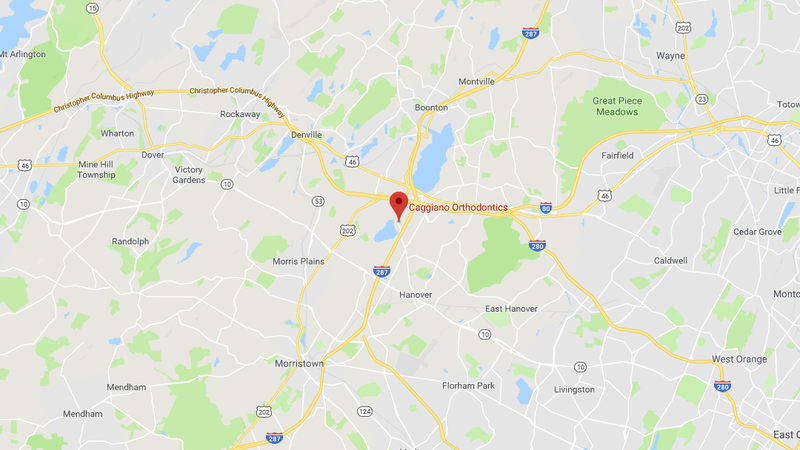 Dr. Caggiano has been recognized as having achieved a significant level of expertise with the Invisalign system and is considered an Invisalign Platinum Plus provider, serving the areas in and around Parsippany, Morris Plains, Boonton, Mountain Lakes, Whippany & Montville, NJ. 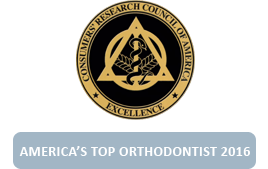 This designation ensures that you’re getting the highest level of care and experience with Invisalign compared to other providers. The Invisalign system is the virtually invisible way to straighten your teeth and achieve the smile you’ve always wanted. 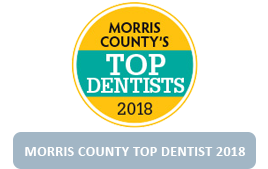 Using advanced 3-D computer imaging technology, Invisalign models your complete treatment plan, from the initial position of your teeth to the final desired position. 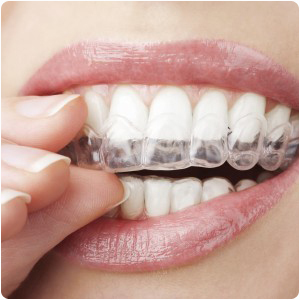 Then a series of clear aligners are custom made for your teeth – and your teeth only – to move them little by little. 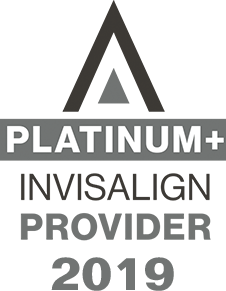 Each aligner is worn for two weeks before being replaced by the next in the series until the final position of your teeth is achieved. 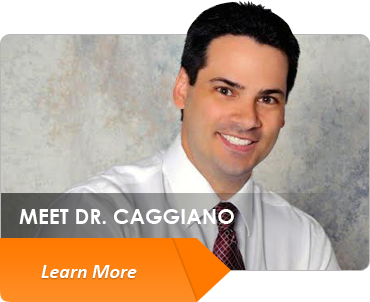 Your Invisalign treatment time will be determined by Dr. Caggiano based on your specific needs. Invisalign aligners are clear; no one may even notice that you’re wearing braces, making Invisalign a seamless fit with your lifestyle and day-to-day interactions with others. Invisalign is removable. Unlike braces, you have the flexibility to eat and drink what you want during treatment simply by removing the aligners when you eat. 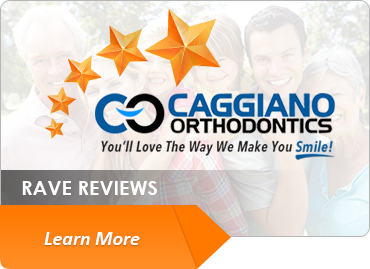 You can also remove the aligners to brush and floss as you normally would for fresh breath and good oral hygiene. Unlike traditional metal braces, Invisalign does not use metal brackets or wires that could cause irritation to your mouth. In addition, you’ll spend less time in the doctor’s chair and having to schedule appointments, and more time out doing the things you love. 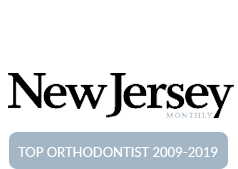 Lastly, Invisalign allows you to view your virtual results and treatment plan before you start your treatment, so you can preview how your straight teeth will look once your treatment is complete. 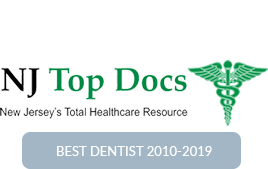 Since Invisalign is virtually invisible, chances are no one will even notice anything is different – that is, until your new smile is revealed, of course! You can remove your Invisalign aligners in order to brush and floss regularly and keep your teeth and gums healthy. 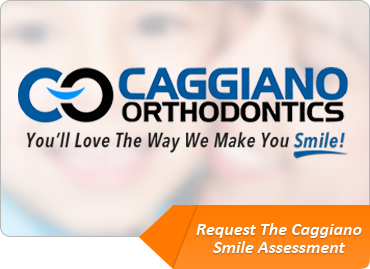 With Invisalign, it’s easy to make your smile picture-perfect for that special occasion. 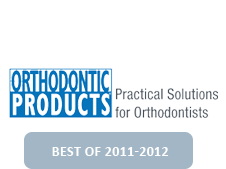 More than 6,000,000 patients worldwide have been treated with Invisalign. The number of Invisalign smiles grows daily. 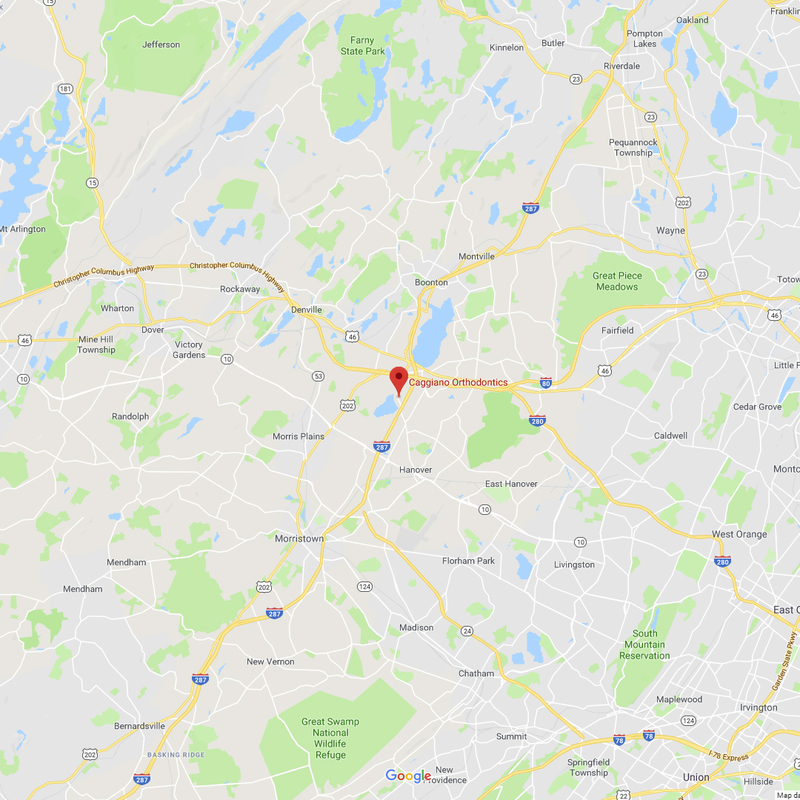 At your next appointment, we can help answer any questions you might have and get you started on the smile you’ve always wanted. 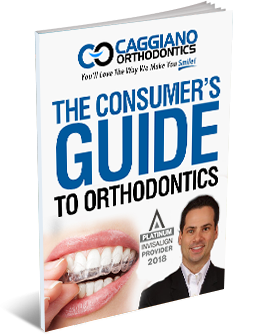 In this free report, you will discover how orthodontic treatment can improve not just your smile, but your way of life. 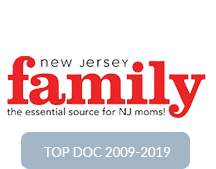 You will also learn that all Orthodontists are not equal, and choosing the right one can help your confidence and overall health.